More than 200 coaches and referees from 92 countries took part in the event over two days in Mittersill. "I would like to congratulate you all for your dedication, to be here for the benefit of our sport," Vizer told delegates. 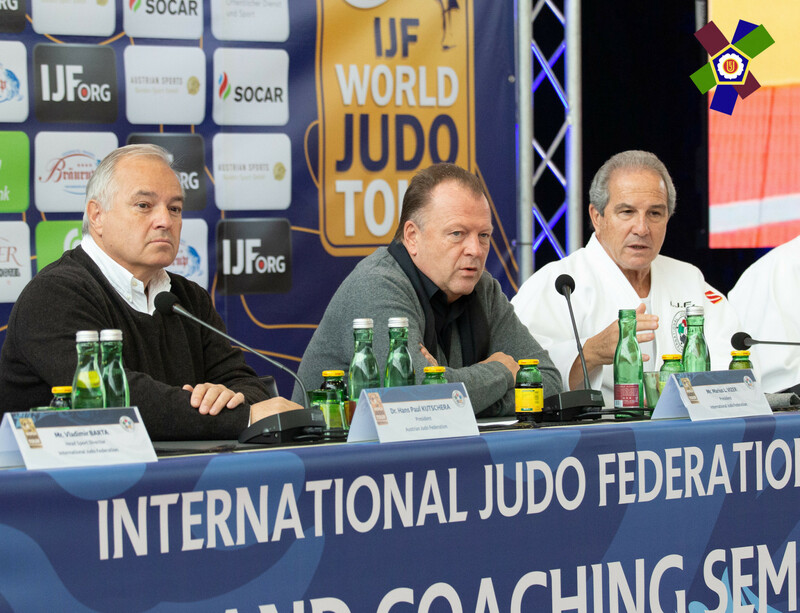 IJF head referee director Juan Carlos Barcos lead the seminar alongside a panel of IJF colleagues. 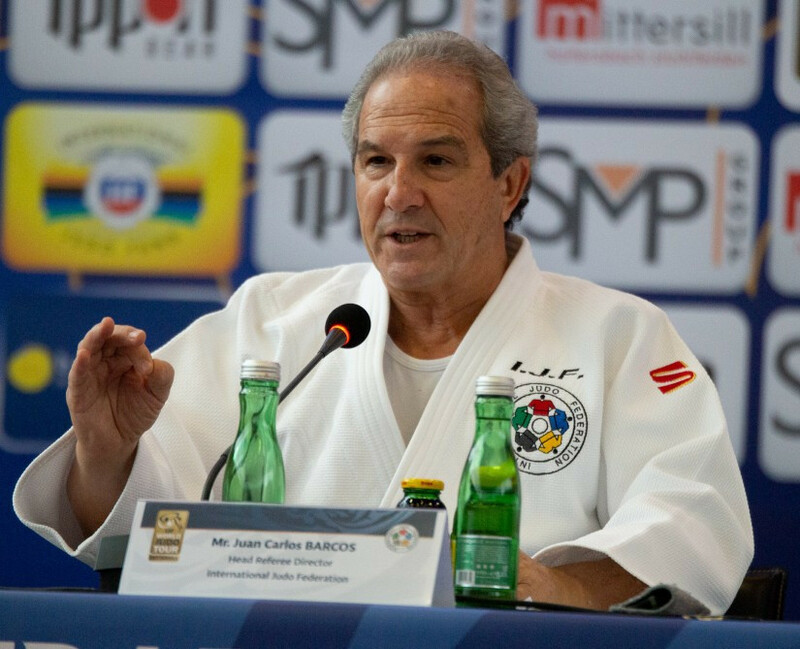 "Obviously we are not here to change any rules, this would not be good for judo, but we try to clarify and standardise the criteria in order to avoid some misunderstandings," said Barcos. "This is our goal and I believe that step by step, with the collaboration of everybody, we are doing that. 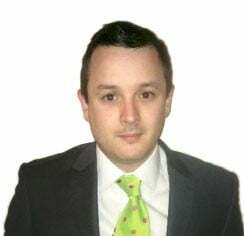 "We believe that due to the fact that Mittersill is one of the best training camps in the world and afterwards we have this important seminar, it will also be a positive thing to have, at the same time, the Executive Committee meeting. "We want to start the beginning of the year with new ideas, new proposals and new strength." Head referee director Jan Snijders was among others to attend. "We can only do our best to make sure everybody has the same interpretation," he added. "This whole group is working closely with us, they are fantastic and high level, both the coaches and referees and as you saw, there is respect for the decisions made and what is even more important is that they agree."